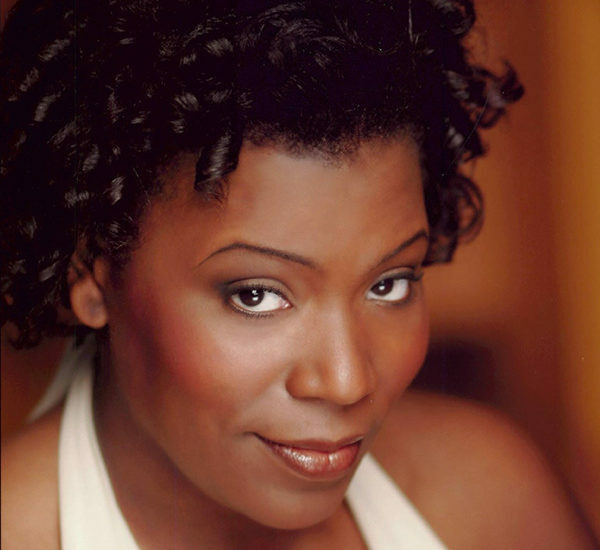 Alana Bridgewater is an accomplished singer and actor in Toronto. Gemini nominated for her contribution to The Gospel Christmas Project (CBC), Alana has appeared in shows from Charlottetown to New York City. Television appearances include Hannibal (NBC), Dino Dan (Nick Jr.) and as voice artist, ‘Eartha’ in Mysticons and ‘Mr. King Dice’ in Cuphead. She is best known for her turn as ‘Killer Queen’ in the Toronto production of We Will Rock You. Highlights of her career include performing for Quincy Jones, Peter Gabriel, Nelson Mandela, Margaret Atwood, and Norman Jewison to name a few. Alana also performed as backup vocalist for Angelique Kidjo, Johnny Reid, The Arkells and Carvin Winans. As always love to NLM and Tanisha.